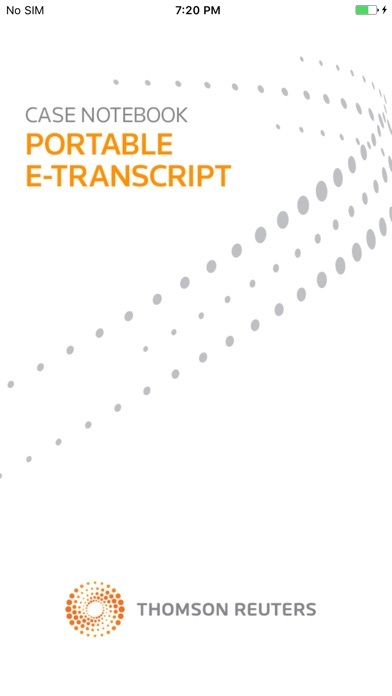 Portable E-Transcript is a professional grade application available for your iPad® or iPhone®.You can review and annotate E-Transcripts anytime, anywhere – all you need is an iPad or iPhone to begin using your E-Transcript electronic witness testimony transcripts on the go. Portable E-Transcript features: • Works on your iPad and iPhone • Word Index helps you search and find terms within your E-Transcript • Receive E-Transcript format (PTX) via email, Dropbox, and iTunes® • Ability to add electronic highlighting and notes • Email a transcript with highlighting and notes from iPad or iPhone • Update the transcript in the desktop version of Westlaw Case Notebook to include the highlighting and notes added in the app"
How about some app support? At a time when mobile is everything, this is nothing. Print to PDF blocked on iPad. “Open In” is nonexistent. No export or conversion to other formats. Enjoy your sandbox. The rest of the world moves on... and by the way, it is round. If you’re struggling to open your ptx or ptz, it’s because you can’t open the file for, the app itself. You have to open the file somewhere else, like Dropbox or the iPad file manager, then hit the “share” or “export” button (the square with an arrow pointing up). Scroll through the apps until you see this one. I can confirm it does work Dropbox. The app is supposed to review ptx transcripts but you cannot load new files. In essence, you are stuck with the one preloaded deposition. The app is not functional at all. 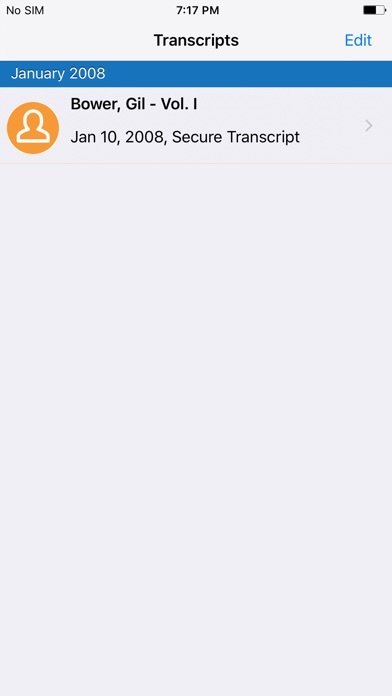 Can’t add new transcripts and can’t remove the sample transcript existed in the app. I seriously don’t know what the point of this app is. Please update this app. It does not work at all. I have transcripts that I can’t access since this hasn’t been updated. Notes and highlights in never never land. Please update. Was so easy to use and now useless. If there is another etran reader out there will someone let me know?? This app will no longer open. It was a great app when it actually worked. Westlaw, if you want to be serious about being better than Lexis, get a real smartphone app with actual substance! And then you can't reopen it. Am I missing something? It crashes every time I try and open We need a version for MacBook. Wish it had Dropbox support though. This is a great idea, but there are flaws with it. I've noticed that the line numbers don't match up with the actual paper transcript. More importantly, a lot of pages have has several lines missing, so the question or answer is either partially or fully missing. 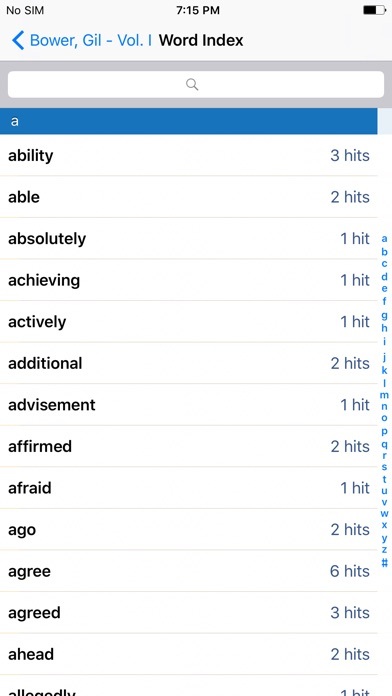 So when reading from this app, you may go "what?" before realizing what happened. If this gets fixed, it would definitely be a great app to identify, highlight and jot notes, so you can easily find the parts to be used in a brief or at trial. This app crashed on opening most of the time. When I can get it to work, it is great. But too unreliable as it crashes way too much. West, if you read this, please help! 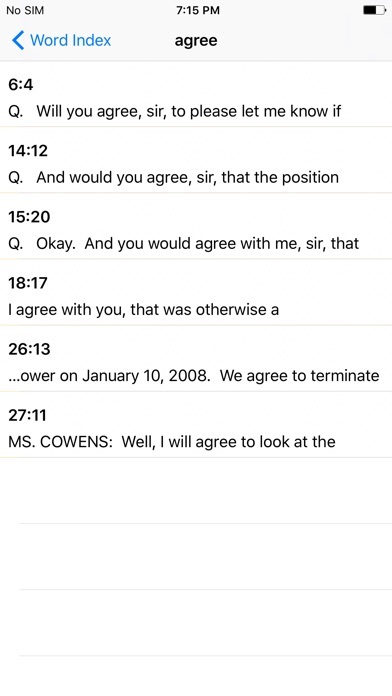 This deposition transcript app works well for me. You have to send the transcripts to the app (I did this by opening them from my email) but they loaded up just fine. The app works with .ptx format, which is proprietary to Westlaw. 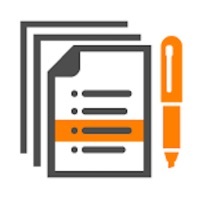 You can review and annotate the depositions inside the app. It's nice to be able to carry all of my transcripts from one case, and all the basic features seem to work. I think the app could have more functionality, and I hope it improves in the future. For example: - I would like to be able to search across more than one deposition (often necessary when you can't remember which witness testified X) - I can't seem to sort my depositions by case. 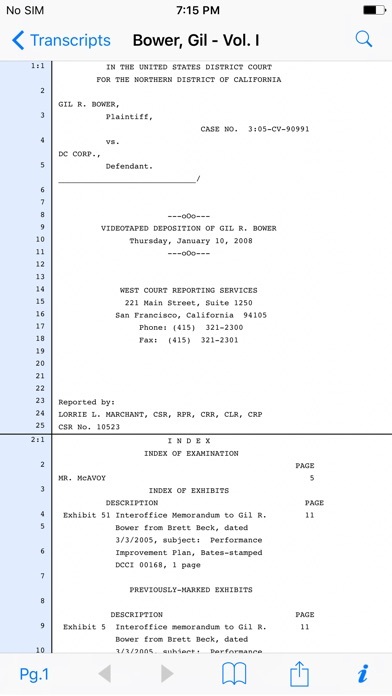 There is only one list and ALL depositions go there, sorted by date. - You can't erase the sample deposition the app comes with. Mildly annoying. - You can't edit the deposition metadata information. So if the court reporter types the name, date, or volume number incorrectly in the metadata, then you're stuck with it. So this is a good app, but it could be a great app with some more work. I look forward to it. The app works as described for both the iPad and iPhone but you can only download etrans from an email while using the Safari browser. PLEASE add support for Chrome! This app does not work. It does not give you the ability to add a transcript. The edit button does nothing whatsoever! If you can't add a transcript, it's worthless! The other good reviews are from insiders obviously. Not much use apart from just reading the transcript. Better off getting it out of the the ptx format. App appears to do what is promised, but I have yet to have the app successfully import a PTX on the first try. The app usually crashes on the first one or two attempts, then works. Really needs ability to work with PTZ files that have exhibits linked to be really useful. I look forward to the next generation of this app. Well designed app. Easy to use! Nice integration with Case Notebook! 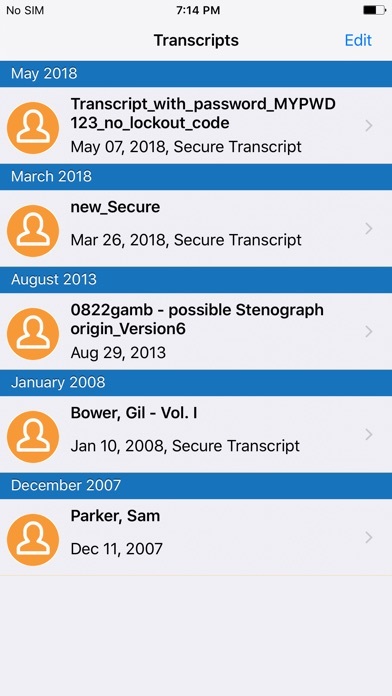 It is great to be able to use the etranscript format on the ipad, but to really make it useful, you need a way to save and share annotations in ptx or PDF format. Also, there should be a way to save and share just the annotations without having to share the whole transcript. Excellent app! Great technology! Thomson Reuters Westlaw has hit this out of the park.